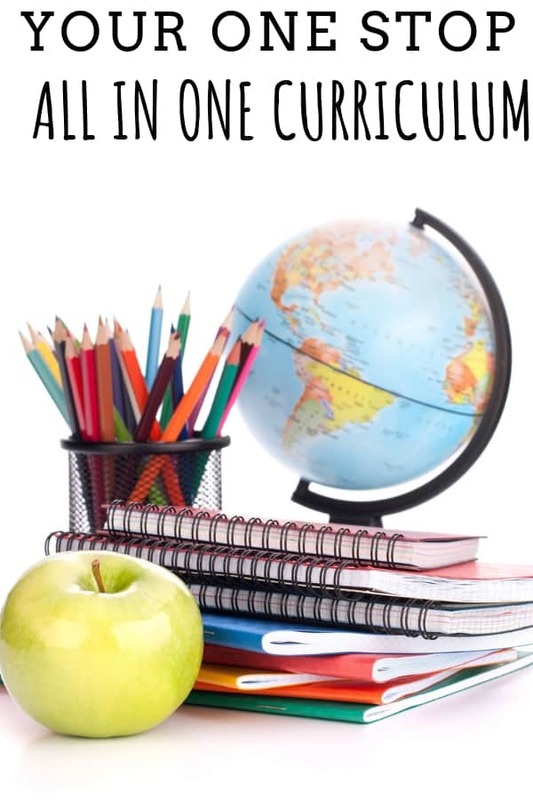 What if I told you there is a homeschool curriculum that is truly All in One? A ONE STOP place that covers ALL subjects? Also, a curriculum that is online, digital, right at your fingertips? Well, hold on to your notebooks because you’re about to be blown away when I share my latest review School House Teachers ~Schoolhouseteachers.com and their Ultimate Annual Yearly Membership! It’s no secret I adore Schoolhouse Teachers. In fact, I shared 6 reasons why you really need this curriculum a little while back. Honestly, I don’t know how so many families get through homeschooling without this amazing program. Although I’m somewhat astonished more families don’t use this program, I was also a one of those families many years ago. I followed The Old Schoolhouse Facebook page for almost 7 years and, for whatever reason, I had never used their curriculum within that time. I had read the benefits, success stories, and testimonies of families that used the curriculum, but it wasn’t until I was the Crew that I began testing it for myself. For 7 years, I had been denying myself and my children of this fantastic program. So I am thrilled that I was asked again to review this awesome curriculum for all of you! What Makes Schoolhouse Teachers the bomdiggity? First, it is MOBILE!!! We spent a lot of years moving back and forth all over the country before my husband retired from the Army. We did use Schoolhouseteachers.com and their ultimate annual yearly membership for part of the time, but I wish we would have used it sooner! It sure would have made life so much easier! Of course, very few things in this life are free (unless you shop at Costco on a Saturday and take advantage of the “freebies”). A fee is associated with this resource that can be paid monthly or yearly. Let me tell you that it is well worth it, fellow educators! What resources come with SchoolhouseTeachers.com? Resources, Resources and more Resources!! I know, I know. That’s a very generalized explanation of the resources, right? Allow me to elaborate on these wonderful resources. Listed under each of the above categories on the website are a plethora of subcategories! Each age group has almost an endless amount of options. Is your child interested in music? You will find music theory lessons. Do you need a supplement for history? You will find many options on the website. Regardless of the topic, the difficult part for you is choosing which supplement you would like to use. A particular supplement I was personally drawn to is “American History: Colonization” for my younger kiddos. 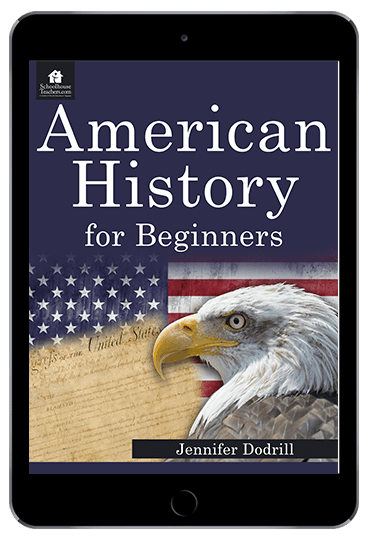 We have been studying American History and this is a perfect resource for us! 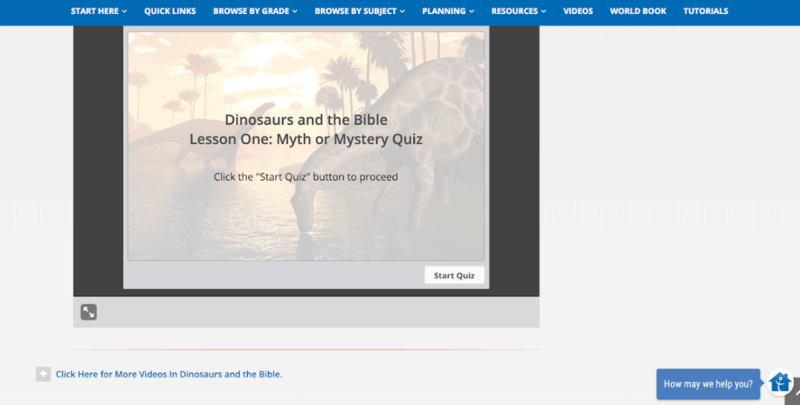 What subjects/topics are offered through SchoolhouseTeacher.com? My family loves history and we are so excited about the American History for Beginners course! It looks so amazing!!! I know that this seems like a lot of good stuff, but those are just a few resources that are offered. I could literally spend an entire day talking about the resources offered to you for your child. 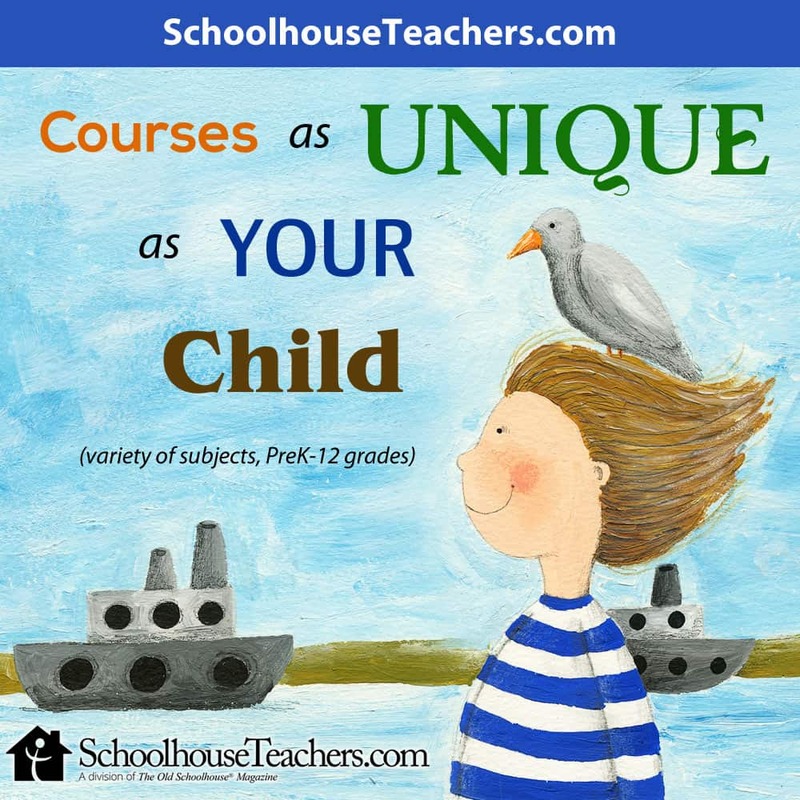 Don’t feel left out parents because SchoolhouseTeacher.com has some resources for you, too! Also, did you know you also get access to the Preschool Playground, the Literacy Center, Focused Learning Centers, and the Parent section? Hello planners! SchoolhouseTeachers.com has so many planners! High-School Schoolhouse planner – Helps your student stay organized and encourages them to embrace organizational skills that will prepare them for life after high school. I can’t believe I now have a child old enough for this, but I do. So I am excited for this resource! 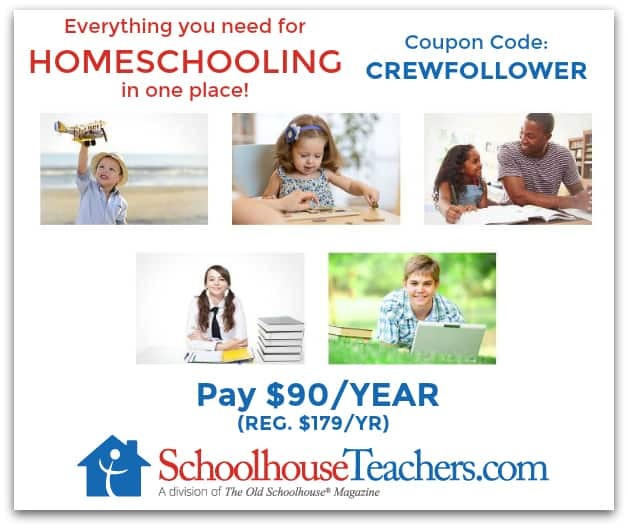 I emphatically recommend SchoolhouseTeachers.com for every homeschool family! I am so thankful that I have been blessed with this amazing resource and I encourage you to check it out, too! Don’t Forget- you can hop over and read the other reviews from my fellow Crew members.